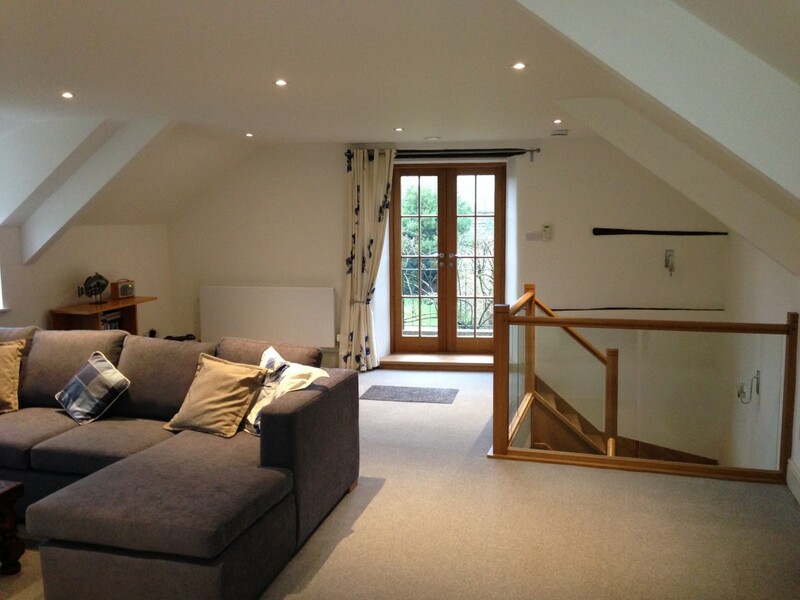 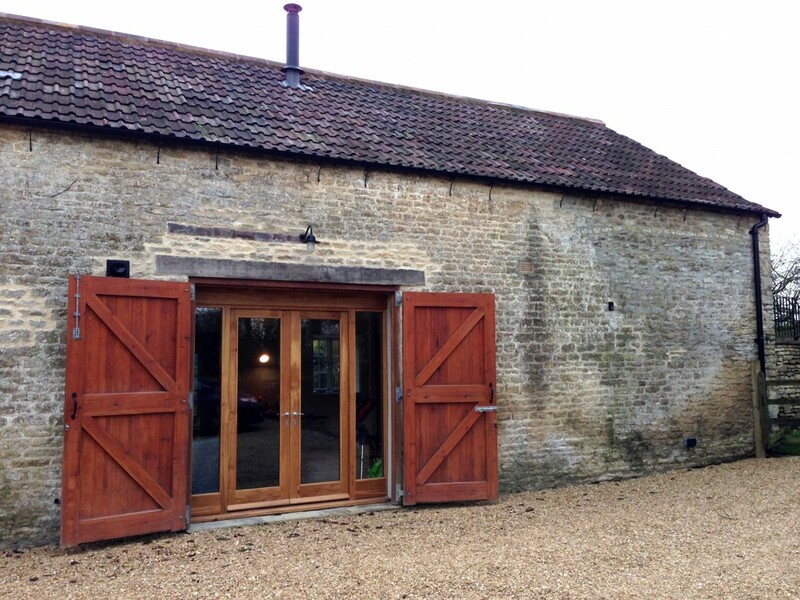 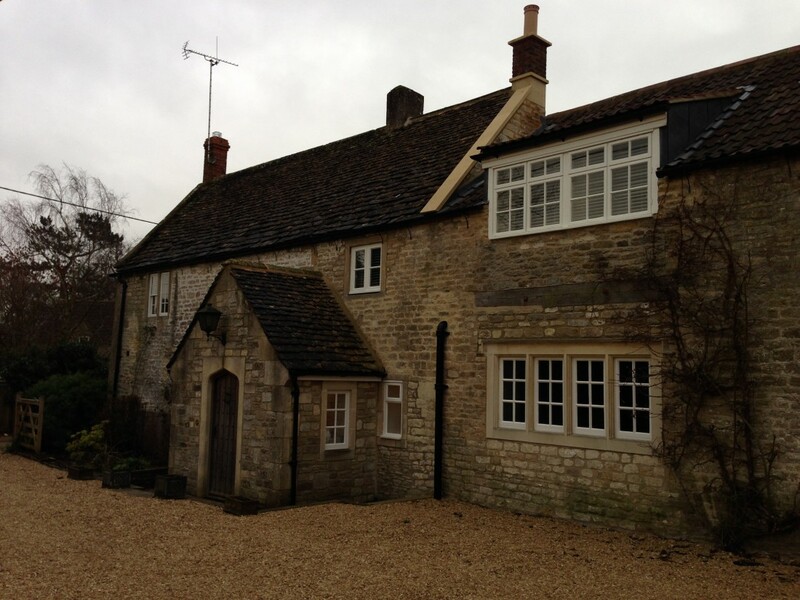 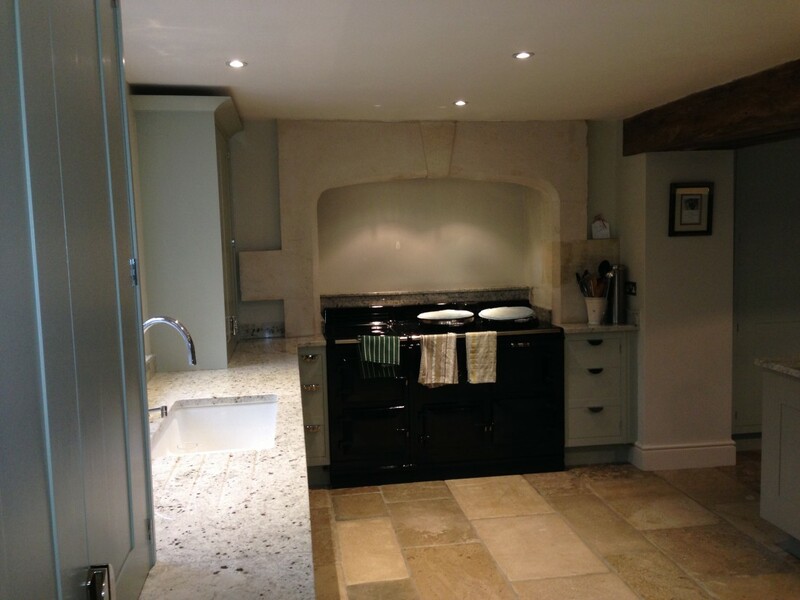 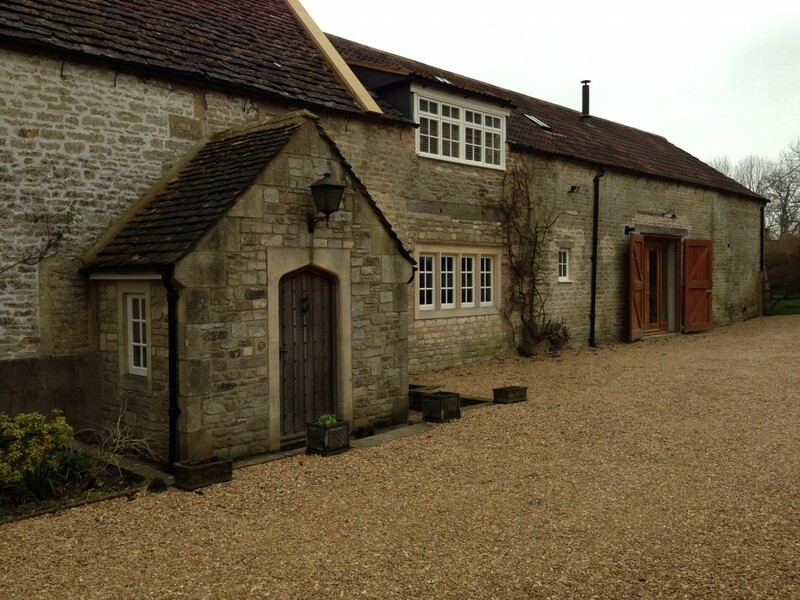 This delightful grade 2 listed house comprises a former coach house attached to a barn. 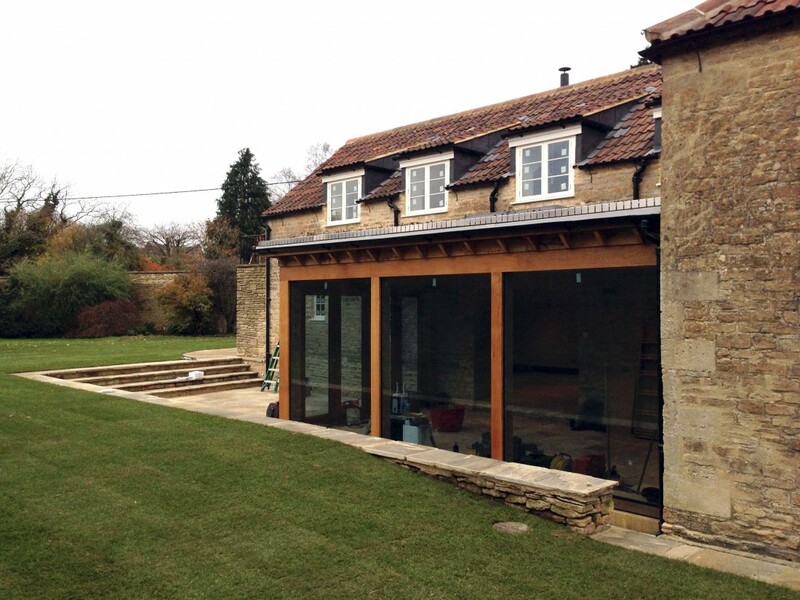 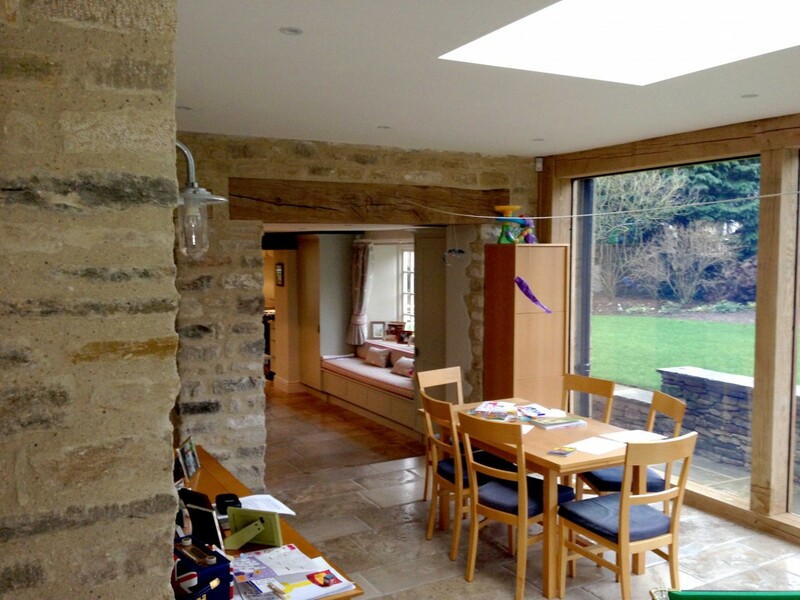 The oak framed extension forms a link between the house and the barn and the garden. 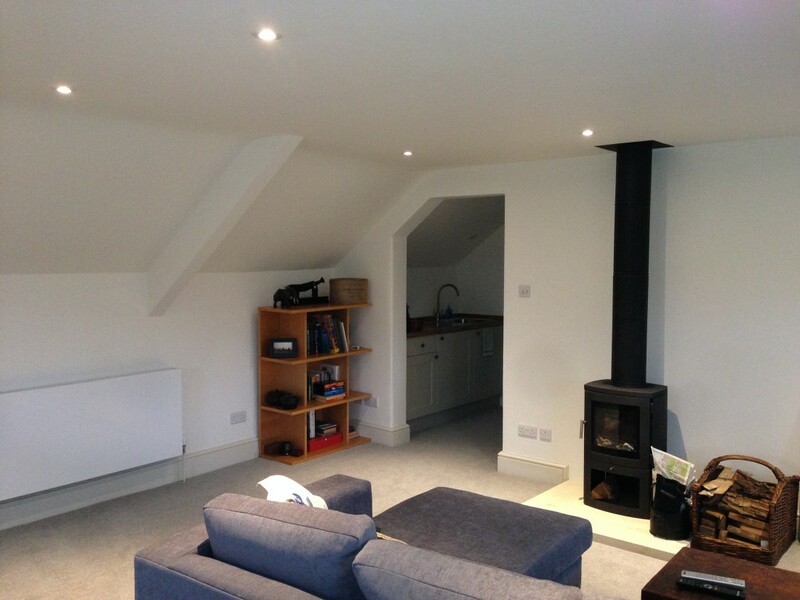 The residential alterations included extensive roof repairs; the replacement of the pitched roof dormers with new flat roofed dormers finished in lead; new heating system; re-wiring; new kitchen and new bathrooms.